S. M. Porter is a full time field archaeologist working on sites all over the UK. In her spare time she writes novels about a group of teenage archaeologists getting into all sorts of fantastical trouble on famous historical sites. She is a big fan of history, especially the Roman army and generally prefers the real blood and guts versions of history rather than the romanticised versions found in Hollywood movies or simplified documentaries. She often posts, tweets and shouts about history on her social media channels and has recently been giving a series of short history lectures called #120secHistory. 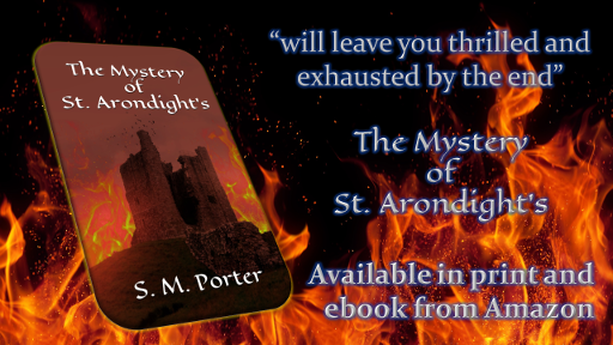 The Mystery of St. Arondight's is her first novel and the sequel, Echoes of the Eternal City, has recently hit the virtual shelves - grab your copy today! Follow her on your favourite social media channel - you won't regret it! 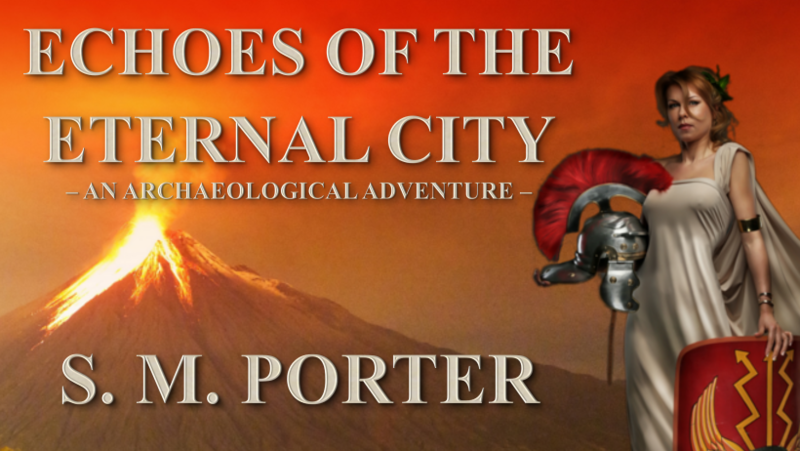 The second book in S. M. Porter's Archaeological Adventure series. Available now on Amazon! "Think Indiana Jones meets King Arthur and you have a good idea of the pace and excellent storytelling you'll find in this book." "It has a kind of Famous Five feel to it, but with a bit of fantasy. " "will leave you thrilled and exhausted by the end"
"Full of high adventure and intrigue"
"So good I missed my stop!" Who is S. M. Porter? A love of writing, history and sword fights got her here - hear it in her own words.